Predicts The Very Moment Someone Tries To Leave Your Website & Stops Them Dead In Their Tracks With A Profit Pulling Unblockable Psychic Popup!" Time Sensitive Offer: We are Giving Away The Exact Psychic Pop Exit Grabber Software You See On This Page With Reprint Rights! 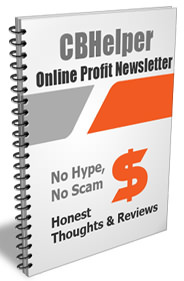 Applying This 30 5 Second Change Will Instantly Increase The Profits Of Any Website... Guaranteed! You can generate an infinite number of these salesmen and put them on any webpage you want. All you have to do is inject the code into any web page and voila! No web hosting needed to install this software because it works directly from your PC...Now you just upload to your website and watch as your new exit salesman starts to increase your profits immediately! 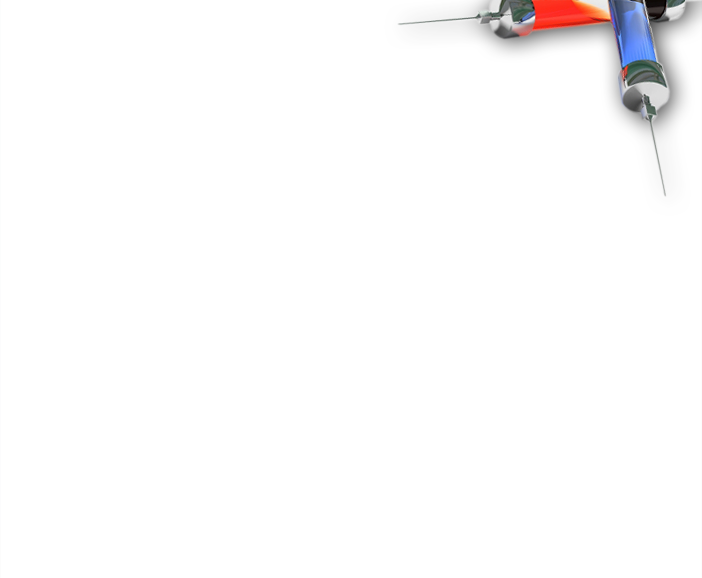 See 'Psychic Popup Injector' In Action, Just Try To Close This Window Or Hit The Browser 'Back' Button! Why Am I Giving Away Such High Quality Tools and Trainings Virtually for Free? I'm a firm believer in the axiom: "The more you give, the more you get". Giving away high quality content on the Internet has been approved to be a very, very good way to expand my business. By giving stuff away for free, I can prove my stuff really works and help me attract more customers. Get Your Copy of "Psychic Popups"
For FREE Now! Limited Copies Only! Yes! 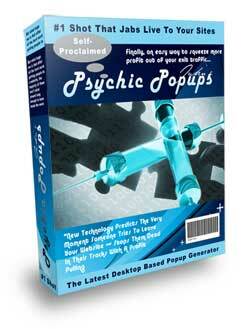 I want to get the "Psychic PopUp" software for FREE! I understand that when I sign up I will be receive and instant free upgrade to Master Resell Rights. P.S. If you are still thinking that this just some rehashed material...well you're wrong! If you're thinking this product was not developed by us...we hate to dissapoint you again because you're still wrong. Psychic PopUps are developed solely by our team of dedicated programmers and it's impossible for this product to originate from any other marketers. P.P.S. Contrary to what you may think...remember this is a desktop based product that bares no resemblance to any other! The software will install in minutes, and full step-by-step instructions are included. Installs directly to your PC.